Aside from its initial construction, the period from World War I to World War II was the era of transformation for the "L", growing and improving almost every year. It was also a period of maturing, with expanding services and stabilizing fares and routes, as well as a period of turmoil, with one financial crisis after another threatening the shut down the "L" for good. 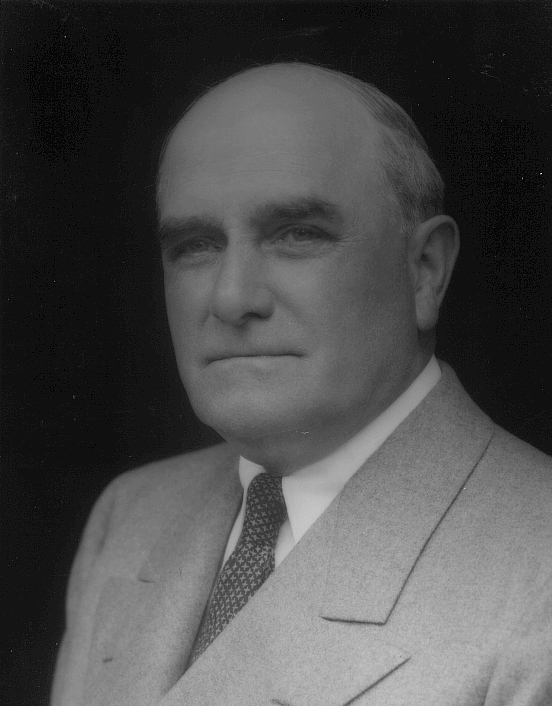 Samuel Insull owned nearly every Chicago electric railroad during this period, but it was his right-hand-man, Britton Budd, who oversaw the roads' daily operations and led them in critical modernization and public relations programs. A serious man with a good head for transportation administration, Budd also had a devoted family life, both of which contributed to the way this key figure in "L" history shaped Chicago's rapid transit. Britton I. Budd was born in San Francisco on September 7, 1871. He is thought to have been the second of four children of Waymon C. Budd and Annabelle Parks. The Budd patriarch was from a St. Louis family and it appears he went west to San Francisco to make his fortune. There, he met and married Parks, who was born in the Presidio in Monterey, California. Waymon apparently was unable to stay in business as a broker after the recession of 1877 and the family eventually relocated in the Chicago area. Waymon took up a business profession at this time and met with success, although by most accounts only moderately. 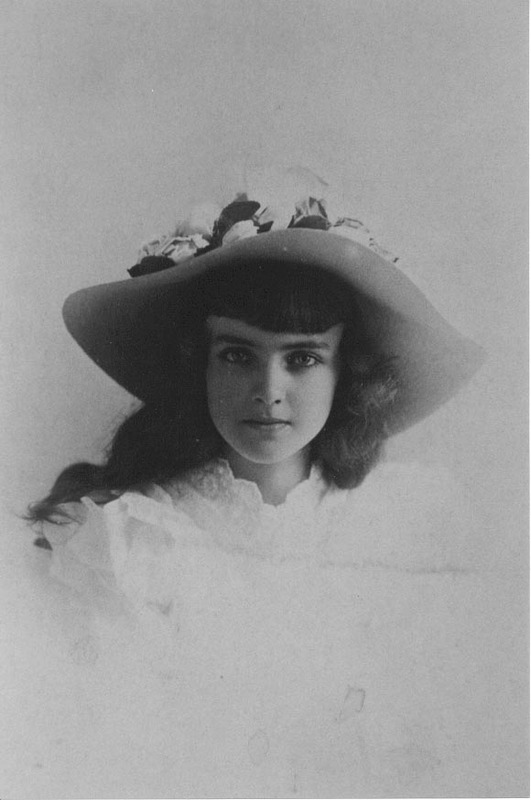 Britton was particularly close with his younger sister Blanche, born in 1874 in San Francisco. He had an older sister named Georgia as well. 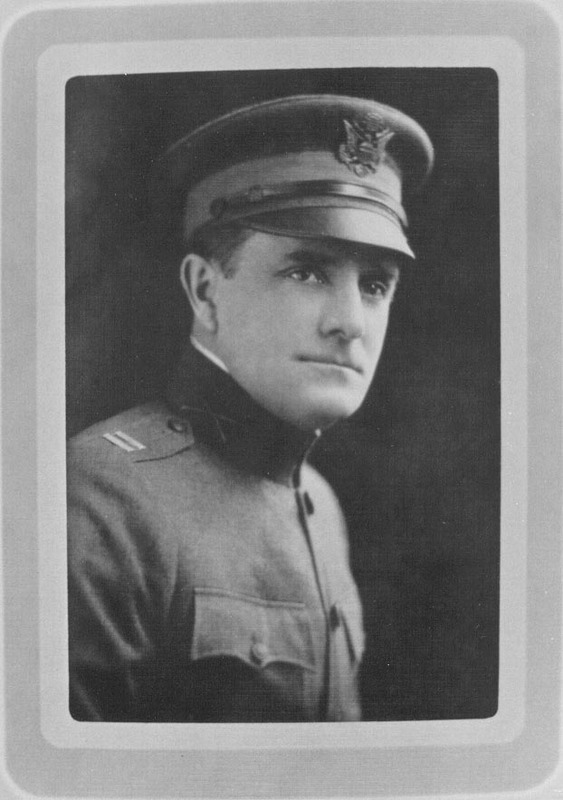 Britton received his primary and secondary education in the Chicago Public School system and though he did not have a university education, he did attend the Shattuck military school in Fairbault, Minnesota during his youth. 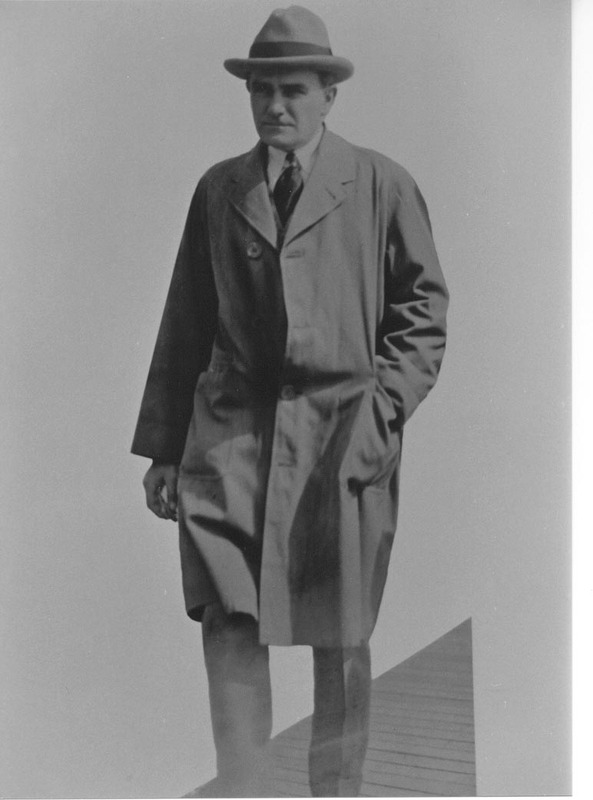 Budd had a brief stint as a railroad surveyor and became involved in Chicago rapid transit in its earliest incarnation, taking a job at the Chicago World's Fair of 1893. He worked for the Columbian Intramural Railway, an elevated electric railroad that moved visitors around the fairgrounds, first in the repair shop, then in the treasurer's office. It was during this time while working at the fair that Budd became interested in electric streetcars. The young railroad enthusiast moved from the Columbian Intramural Railway after its closure to the Metropolitan West Side Elevated Railroad, the city's third elevated line and the first to use electric traction based on the Columbian Exposition's line. Budd's nephew George McFetridge of Poway, California, now 82, recollected of Britton that by the age of 28 was well on his way in the Elevated, apparently referring to his job at the Met. Britton was an intelligent, hardworking, resourceful man who made his own way and rose quickly through the ranks, starting out as a clerk in the storekeeper's office, cleaning ink wells or some such thing, according to family lore. 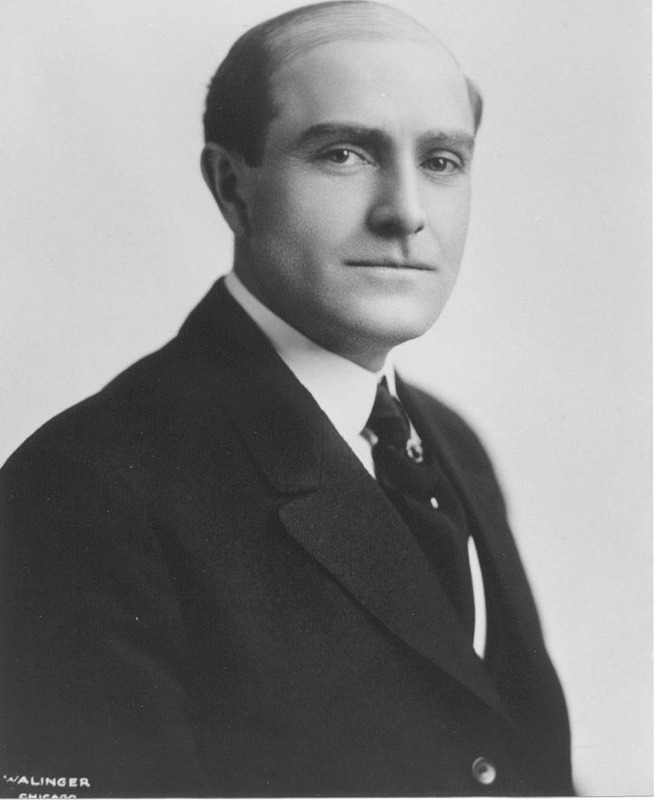 He became storekeeper, purchasing agent and general manager before being named president of the Metropolitan "L" in 1910. His prominence in the world of Chicago rapid transit grew quickly, as he was president of the Northwestern Elevated Railroad, South Side Rapid Transit and CER in 1911. Britton's address in Chicago was 1500 Lake Shore Drive where, according to his nephew George, he had a full wing on the second floor. George remembers occasionally staying over at the home while he was traveling and that at one point he was in a bedroom that had bay windows which overlooked the lake. An acquaintance of George McFetridge who was a doctor in Poway had worked in Budd's office and recalled that when Britton arrived at the office at 9:00am, the personnel stood at attention. Though done more out of respect from his subordinates than fear, Britton was known to have a stern side to his character which was reflected by his facial expression. Portraits and family photos often reflected this stern demeanor. Britton may have been a bit stereotyped by his family as the efficient manager and made into a very large figure by his sisters, but his relationship with the family was still cordial and pleasant. Britton's seriousness was borne out in an episode in the late 1920's when one of George's older siblings, his late brother and Blanche's first born child Britton McFetridge, obtained a job through Budd at a Chicago area utility. He lasted all of one day and quit on the spot without notice. He returned to San Diego, where much of the family resided, whereupon Britton Budd telephoned and complained very forcefully about how you do not do that sort of thing, quitting without notice and the like. The San Diego youngsters sometimes rightfully or wrongfully viewed Britton Budd as taciturn and straight jawed, referring to him as old "Iron Jaws" or some such thing with his very straight lip expression. Britton may have viewed Blanche's children as soft and spoiled and perhaps, as is so often the case, the truth was somewhere in between. Whatever the case, Britton Budd took business very seriously despite his loving relationship with his extended family. Budd's no-nonsense personality was often reflected in the way he conducted his job. One particularly illustrative incident occurred when the Northwestern notified Wilmette officials of their intention to extend their line into the city. Opposition to the plan quickly developed and the village wanted Budd's company to obtain a franchise to enter the village, provide 24-hour police protection and charge five cents for travel into Evanston and ten for trips into Chicago. Budd refused. On the night of April 1, 1912, he ordered a construction crew to the village and under the cover of darkness, they closed off Laurel Avenue and built a half-car long platform on a short spur track just south of Linden, 150 feet west of 4th Street. Wilmette awoke the next morning to rapid transit service. Later, when the Northwestern requested to build a permanent station facility, Wilmette, ego still bruised, refused. Budd ordered the station and yard built anyway, successfully arguing in court that the Northwestern was acting under a franchise granted to the Chicago Evanston & Lake Superior Railway. Despite his serious approach to his craft, Britton did have a devoted private life. He was initially married to a woman named Marsha, who apparently died early in their marriage, perhaps associated with a difficult pregnancy. Sometime thereafter Britton married a considerably younger woman by the name of Marie, who outlived Britton by many years. 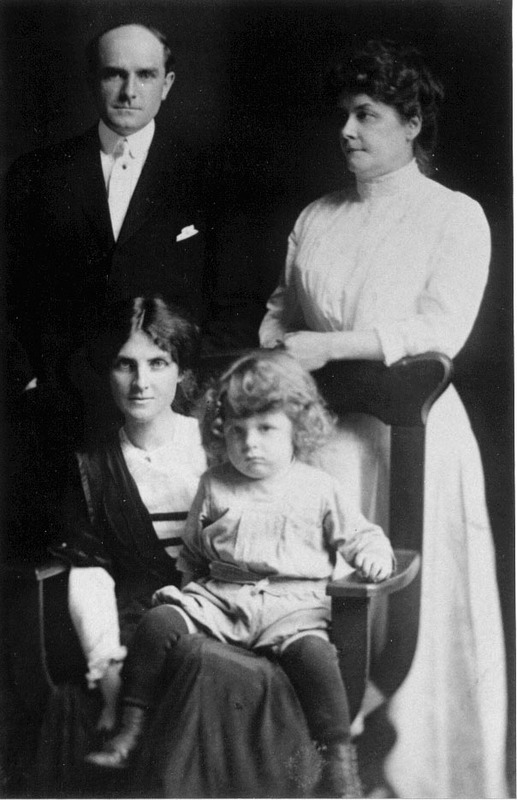 Of family significance was the fact that Marie was Catholic and Britton ultimately converted to Catholicism, apparently to the dismay of his sisters, Georgia and Blanche. 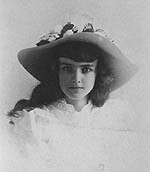 Britton's sister Georgia often boasted about how powerful Britton was in Chicago. 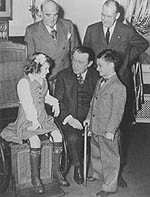 It seems that the San Diego chapter of the family had little interest in the Chicago world of business and that Britton's niece and nephews from San Diego had a very limited exposure to Britton's world of business. Still, he was known in the family as a very competent and successful businessman. Britton's other sister, Blanche McFetridge, also maintained a close attachment to her brother. In 1911, the four "L" companies formed a "voluntary association" called the Chicago Elevated Railways Collateral Trust (CER). For all purposes, it was basically a holding company, yielding the benefits of centralized control without dissolving the underlying companies or disturbing their outstanding stock issues. Budd was chosen to be the Trust's president by the CER's chairman, Samuel Insull, with whom Budd began a longtime association with around this time. At the same time, the directorates of the Northwestern and South Side systems were reorganized with Insull and Budd and chairman and president, respectively. In November, Budd was named president of the Chicago & Oak Park Elevated as well, making him president of all four Chicago "L" companies, as well of their holding company. 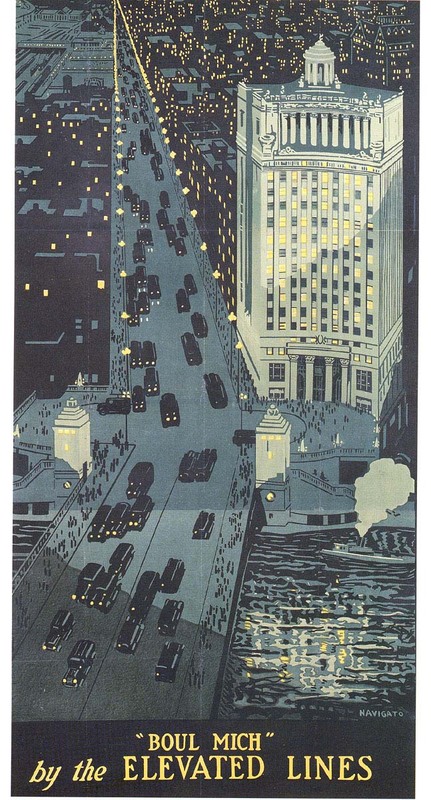 When asked why he chose Budd for such important positions, Insull said, "I got all the heads of the elevated lines together and looked them over. Budd was by far the most likely looking of them." Budd's own account was less flattering; he attributed his selection to the fact that his salary was lower than his counterparts. 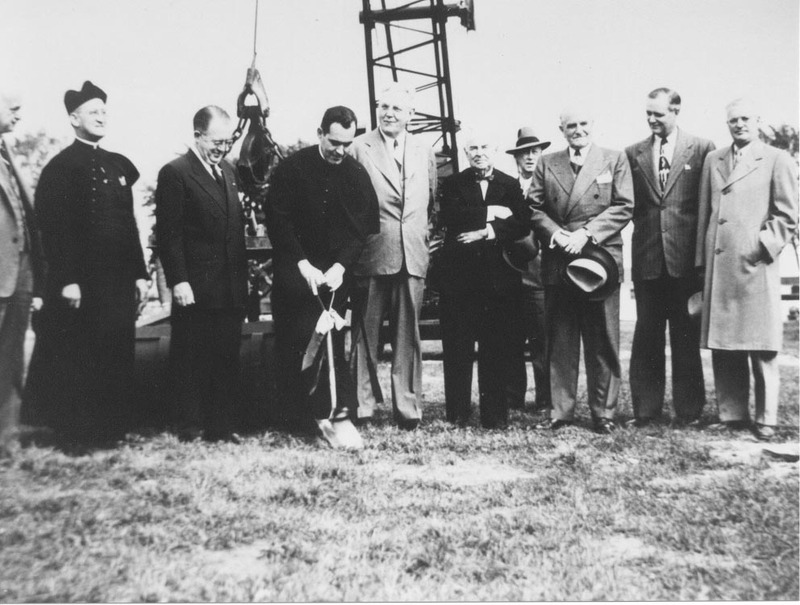 Insull also chose Budd to serve in executive capacities at several of his other utility and traction companies. In 1916, Insull acquired control of the bankrupt Chicago & Milwaukee Electric Railroad and reorganized it as the famed interurban, the Chicago North Shore & Milwaukee Railroad. For the management of day-to-day operations, Insull again turned to his capable and trustworthy associate Britton I. Budd. Budd embarked on an aggressive modernization program for the interurban, which included new cars and, more importantly, extension of the railroad's operations into Chicago via the elevated, an easy task considering Insull owned both companies. One of Budd's initiatives included a series of advertising posters, based on those appearing at the time on the London Underground, using minimal text and beautifully artistic paintings of the railroad's destinations to boost ridership and attract new customers. After Budd initiated the series of famous posters, day-to-day supervision of the program shifted to John. J. Moran, head of the North Shore Line's commercial department. Insull and his associates decided that the elevated lines needed to be fully consolidated into a single corporate entity and on January 9, 1924, the Chicago Rapid Transit Company took over operation of the "L". 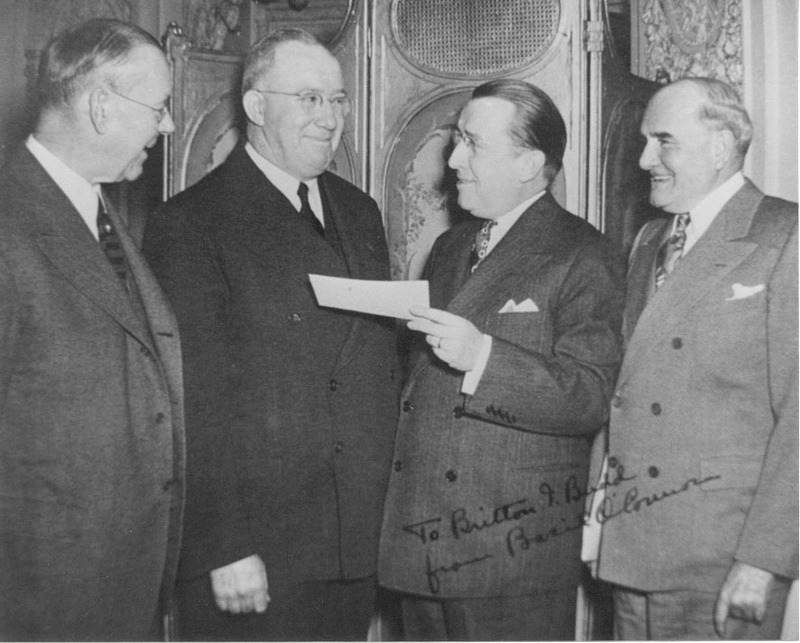 Again, Budd became president; Insull was the chairman and his Commonwealth Edison was the majority stockholder. The Depression was the nail in the CRT's fiscal coffin. In 1932, the "L" went into receivership and on June 28, the Westinghouse Electric and Manufacturing Company filed a creditor's suit in the United States District Court requesting a receiver be named. Britton Budd and Chicago Public Works Commissioner Albert A. Sprague were named receivers and adopted a conservative, low-key business profile, focusing their efforts on simply maintaining the system. Ridership bottomed out in 1933. 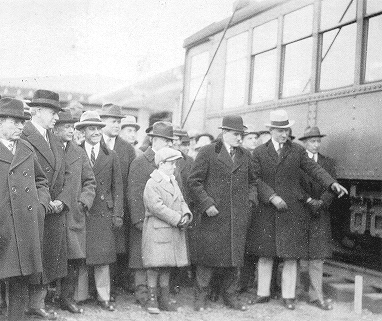 September 30, 1932 brought bankruptcy to the North Shore Line as well. Sam Insull was forced to resign his board membership and the railway was placed under the control of Colonel A.A. Sprague and Britton Budd. Budd resigned as receiver on February 20, 1937. Britton was named as one of the receivers in many of Insull's assorted enterprises. 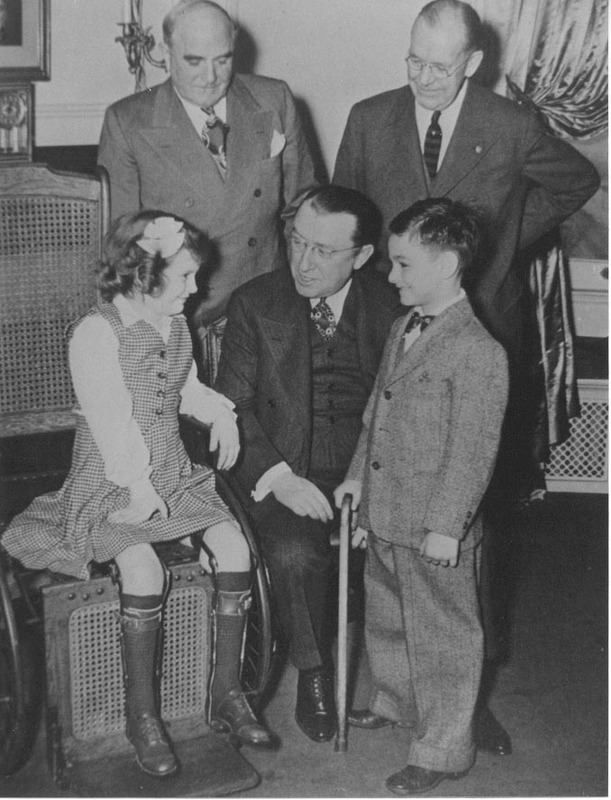 Budd was needed in these assorted responsibilities until he was about seventy years old, around the early 1940s. 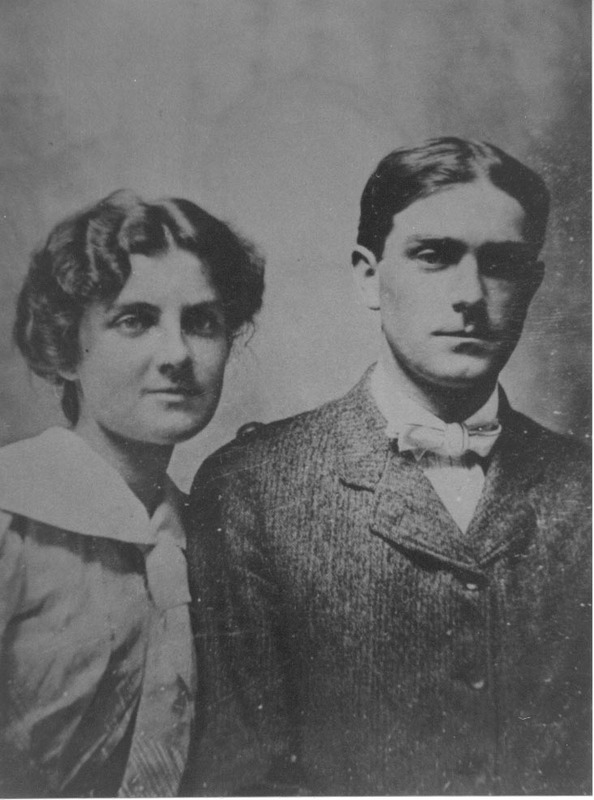 Britton helped his sister Blanche, who'd been widowed in 1926, survive the great crash of 1929. Blanche had four children and they all had some contact with Britton, despite what was thought of as a considerable geographical distance at the time. Blanche's youngest son, George, is today the only surviving child. Britton traveled during his retirement years, from the time he was seventy until his death at age ninety-three. Britton and Marie traveled to Europe and other foreign places. During the Chicago winters, they would travel to New Mexico and Arizona guest ranches. While at these guest ranches Britton enjoyed a kind of wild west atmosphere of cowboys and their lifestyle, no doubt probably once again to the dismay of his sisters. Britton I. Budd died in Chicago on January 26, 1965 and the family lore has it that Mayor Daley was in attendance at this funeral. I would like to thank George McFetridge of Poway, California, Britton Budd's nephew, for contributing a great deal of the above information and James Budd Delacour of Seattle, Washington, Budd's grandnephew (Blanche McFetridge's grandson), for acting as a liaison between us.